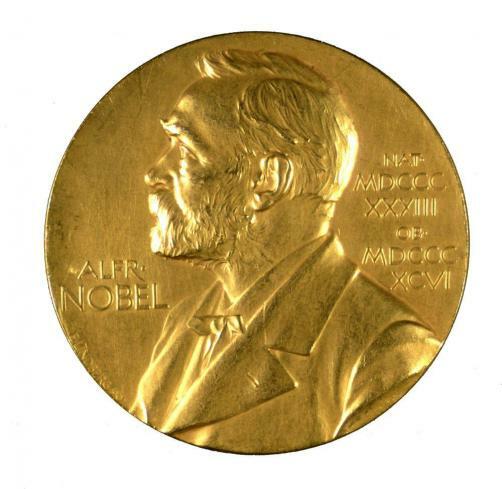 The Nobel Prize for physiology or medicine has been awarded to both Professor James P Allison and Tasuku Honjo for the discoveries they have made in the area of immuno-oncology. Honjo, a professor at Kyoto University, and Allison, University of Texas MD Anderson Cancer Center in the United States, were credited for the advancements they have made in using the immune system to combat cancer. The researcher’s discoveries eventually led to the development of blockbuster immunotherapy cancer drug Opdivo.